Residents are encouraged to use the medication drop box locations throughout local law enforcement agencies. Freeholder Linda Hughes has announced the Burlington County Board of Chosen Freeholders has established April 29 as Prescription Drug Take Back Day in Burlington County. 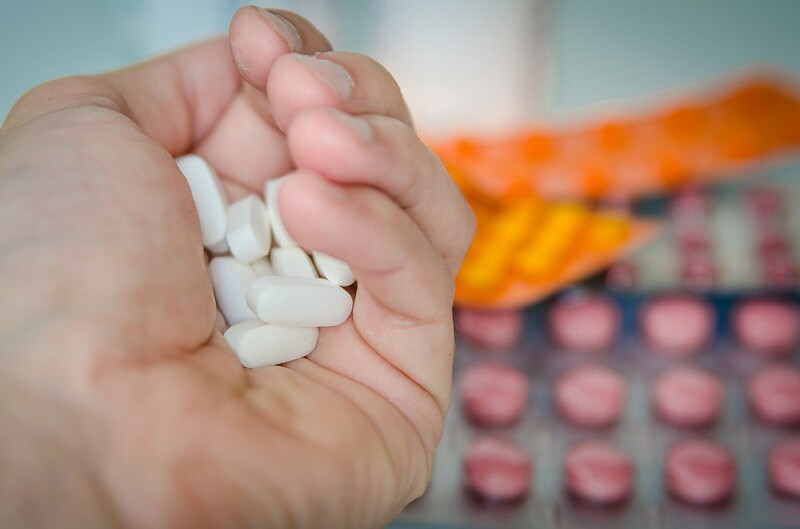 The U.S. Drug Enforcement Administration (DEA), in partnership with local police departments, takes part in an annual effort to prevent pill abuse and theft by ridding homes of potentially dangerous expired, unused and unwanted prescription drugs. Hughes said abuse of prescription drugs is a major public health problem across the nation. Drop boxes accept solid pharmaceuticals such as pills, capsules, patches, inhalers and pet medications. They cannot accept syringes or liquids. A local prescription drop-off location is featured at the Evesham Police Department at 984 Tuckerton Road. · Bordentown City Police Department — 324 Farnsworth Ave.
· Burlington City Police Department — 525 High St.
· Florence Township Police Department — 711 Broad St.
· Joint Base McGuire-Dix-Lakehurst — 3021 McGuire Blvd. · Mansfield Township Police Department — 190 A. Atlantic Ave.
· Maple Shade Police Department — 200 Stiles Ave.
· Medford Township Police Department — 91 Union St.
· Moorestown Police Department — 1245 North Church St.
· Mt. Holly Township Police Department — 23 Washington Ave.
· Palmyra Police Department — 20 West Broad St.
Hughes said the freeholders have made it their goal to double the amount of Prescription Drug Boxes available year-round throughout the County by 2020. For more information about the April 29 National Prescription Drug Take Back Day, visit: www.deadiversion.usdoj.gov/drug_disposal/takeback.